Registration forms are at the front desk of the Clubhouse and in the PBLGA binder located by the handicap computer. PBLGA welcomes golfers of ALL skill levels. Players elect to participate in the 9-hole or 18-hole group. Signup for both will be in the notebook by the handicap computer in the Pro Shop. Please signup no later than noon Friday. Ladies playing 18 holes are required to have an Arizona GHIN number/handicap. (AZ GHIN fee is included in the Ruggles Pass, Poston Pass and Golf 101 Course). This is a $40 fee to be paid to Pro Shop. Tuesday, November 7th: PBLGA play begins. Signup book is next to the handicap computer in the clubhouse. Starting time: 9 AM for 18-hole players. 9- hole play TBD. Thusday, November 9th: Lady Golfers Fashion Show at the Grille. Call the Clubhouse for information. Monday November 13th: The PBLGA Tee-Off Luncheon will be at the Grille. Mid-December through January our starting time will be 9:30am, allowing a bit more time for the sun to warm-up the course. Are you NEW to the Game of Golf? 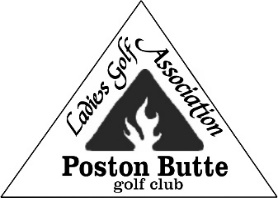 Poston Butte Ladies Golf Association offers Golf 101. There is a fee for this six session program. Send an email to: postonbuttelga@gmail.com to find out more about this great program!! 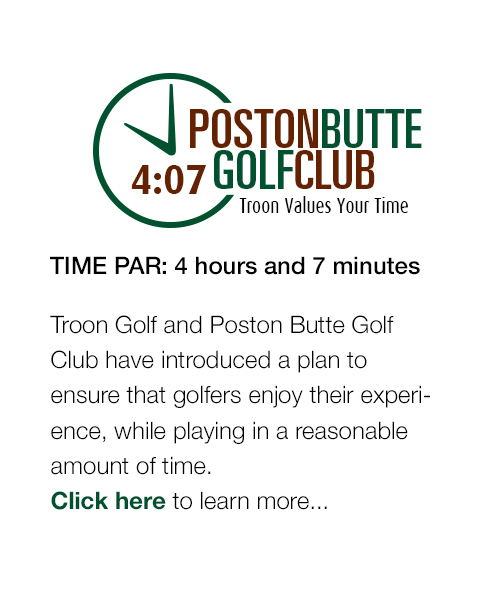 Poston Butte Golf Club offers Get Golf Ready, a program designed to teach you everything you’ll need to play golf in just a few lessons. Contact the Pro Shop at 520-723-1880 if you are interested in this 4 Days of Instruction. There is a fee for this program.